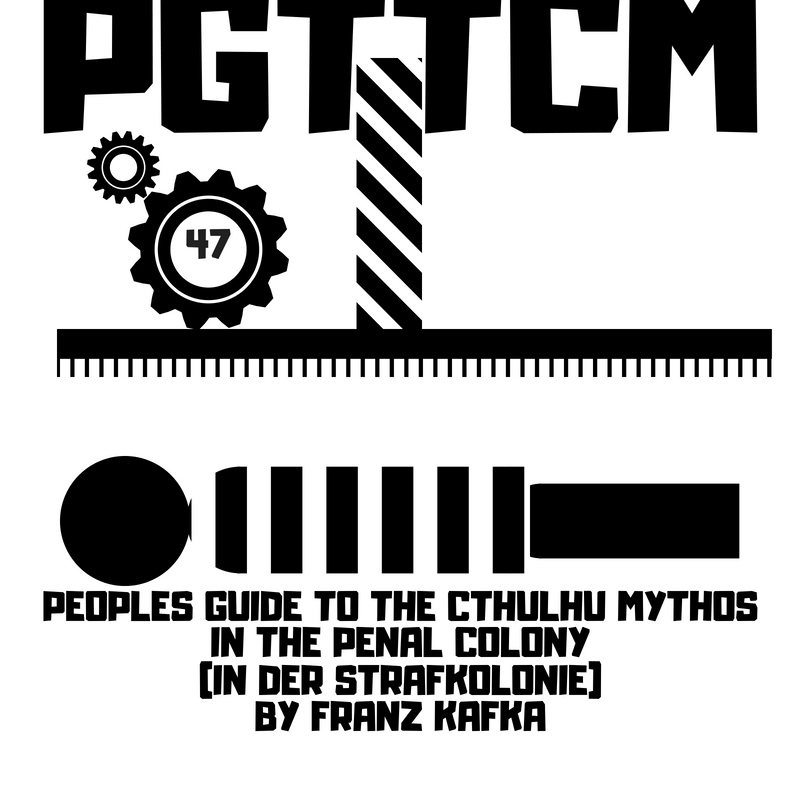 “In the Penal Colony” (“In der Strafkolonie“) (also translated as “In the Penal Settlement”) is a short story by Franz Kafka written in German in October 1914, revised in November 1918, and first published in October 1919. The story is set in an unnamed penal colony. Internal clues and the setting on an island suggest Octave Mirbeau‘s The Torture Garden as an influence. As in some of Kafka’s other writings, the narrator in this story seems detached from, or perhaps numbed by, events that one would normally expect to be registered with horror. “In the Penal Colony” describes the last use of an elaborate torture and executiondevice that carves the sentence of the condemned prisoner on his skin before letting him die, all in the course of twelve hours. As the plot unfolds, the reader learns more and more about the machine, including its origin and original justification.